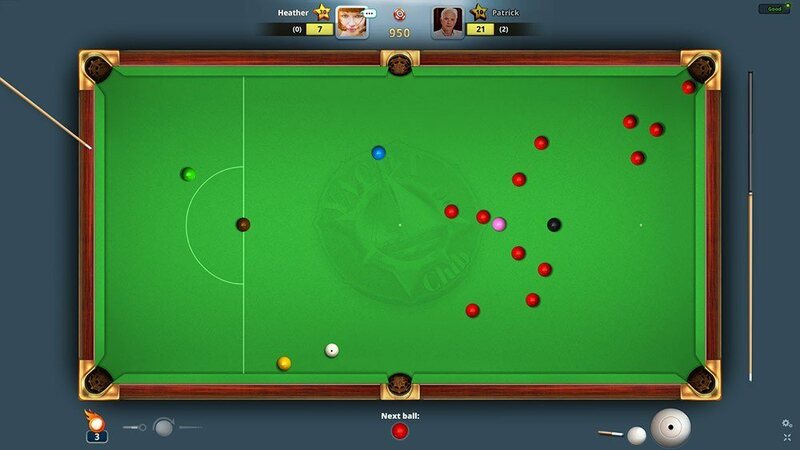 Snooker Live Pro is the first and only mobile Snooker game to offer a true simulation of the skill and strategy of real life Snooker. 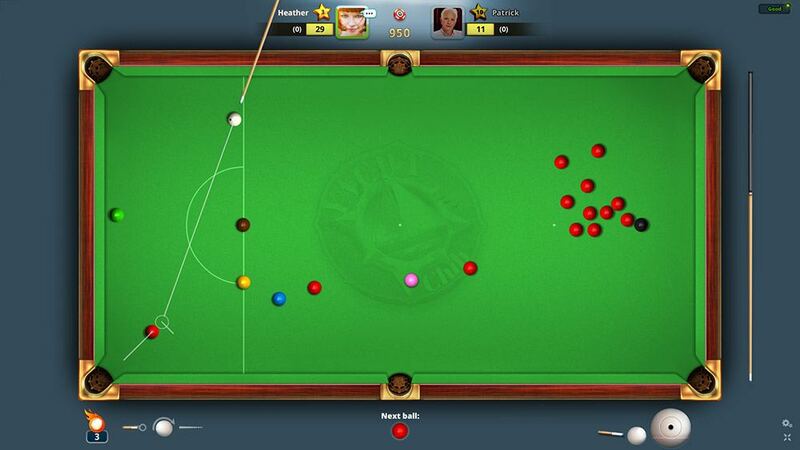 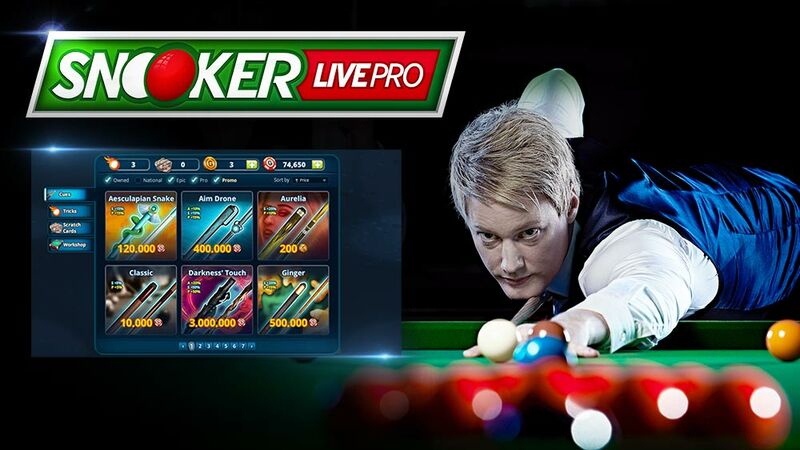 Endorsed by top professionals Neil Robertson and Judd Trump, Snooker Live Pro uses precision aiming, lifelike table physics and authentic Snooker rules to offer a truly skill based mobile Snooker experience! 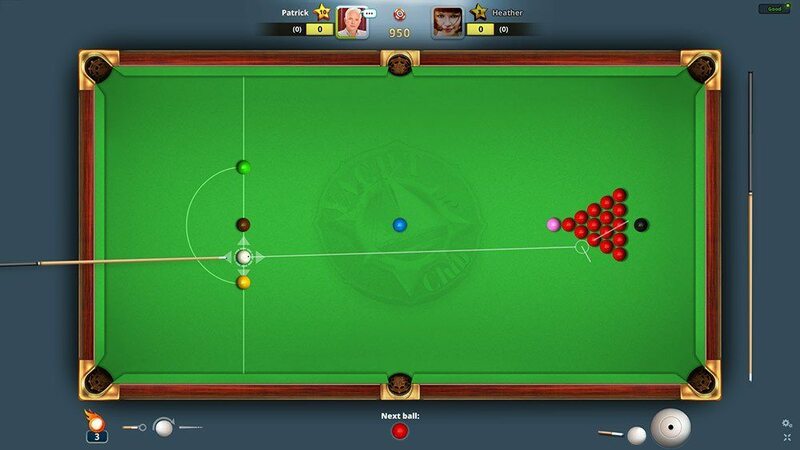 Pros wanted!